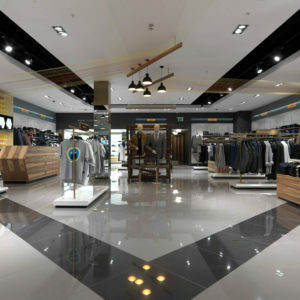 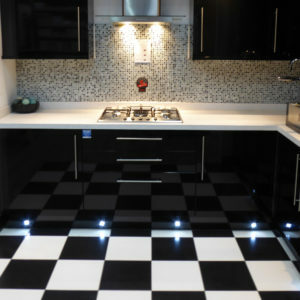 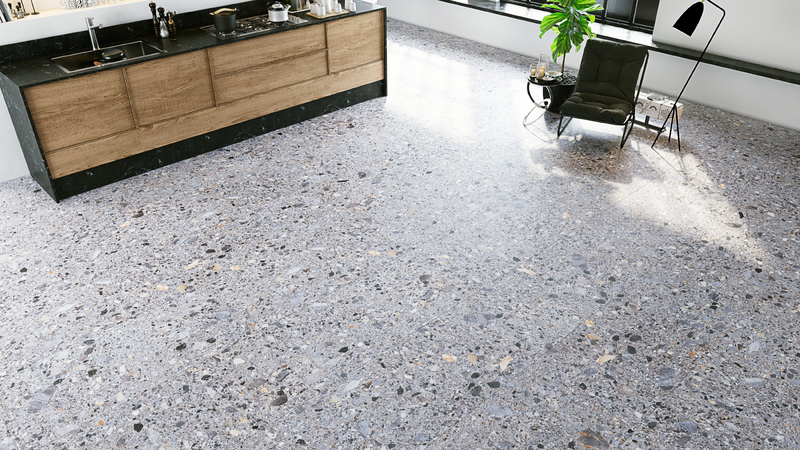 The Terazzo range of high definition (HD) rectified porcelain tiles replicates as the name suggests, terrazzo tiles. 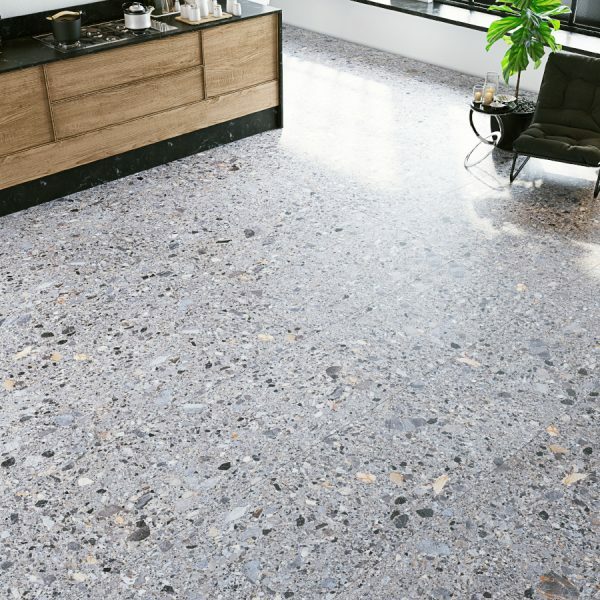 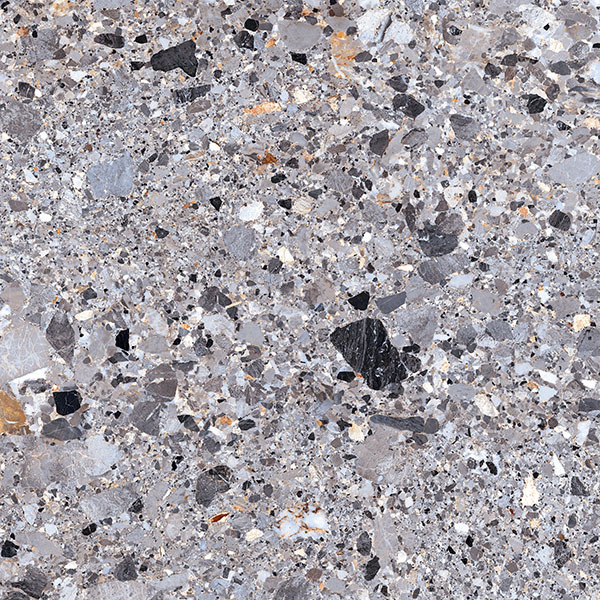 Made to look exactly like it is composed of a mix of marble, granite, quartz, or glass chips into a cement binder, Terazzo is a very attractive flooring option, and is becoming more and more popular for domestic installations due to is modern, urban feel. 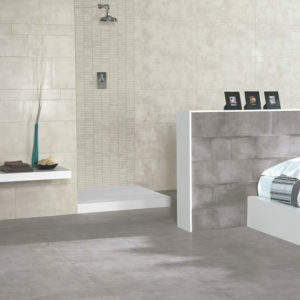 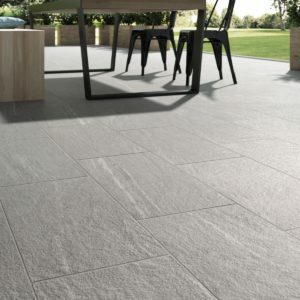 With its large size meeting the current fashion for large format tiles, Terazzo is a range that is definitely on trend.